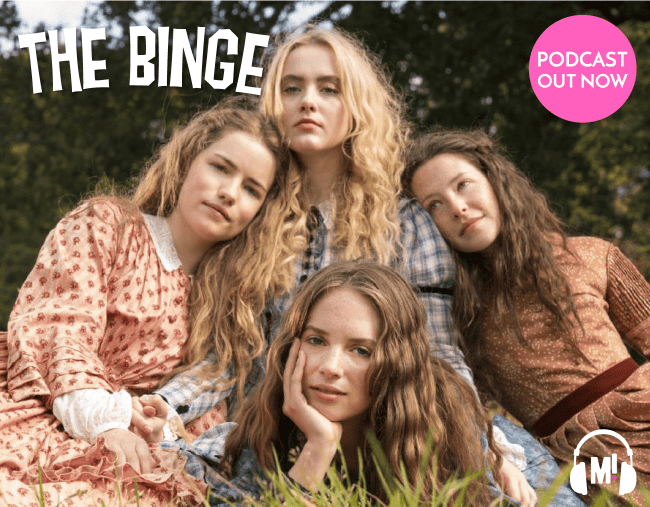 The Binge: BBC's Little Women podcast review. Tragedy or triumph? The BBC’s remake of the cult classic Louisa May Alcott novel is a peculiar one. While it’s beautifully shot and feels like a warm, comforting hug – there are plenty of moments that miss the mark in this modern adaption. So how does it compare to the ’94 flick? Did celeb offspring Maya Thurman-Hawke do justice to the character of Jo? And what would our favourite literary spinster Alcott think of this interpretation? 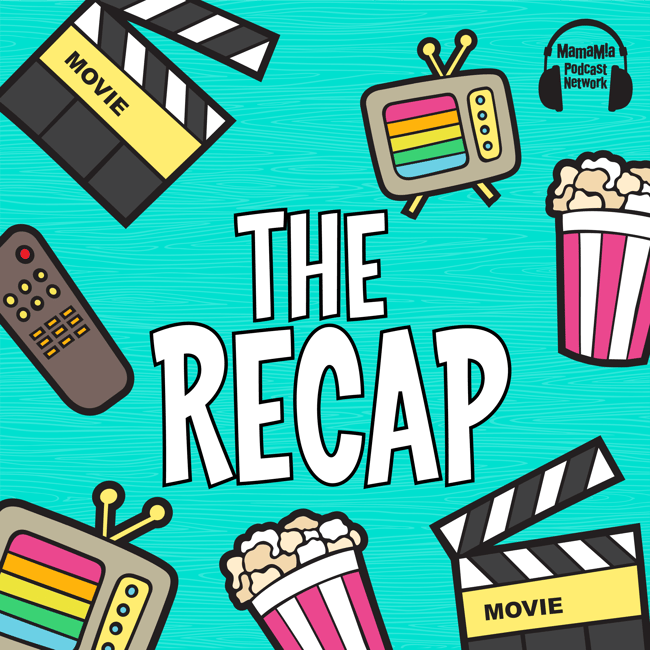 Join Laura Brodnik and Brittany Stewart as they try to figure out whether Little Women was a triumph or a tragedy. Then call your sister and tell her you love her! Please leave a rating and review in iTunes at ibooks by going to apple.co/mamamia, subscribe to the show while you’re there and if there’s a TV lover in your life, share this show with them!